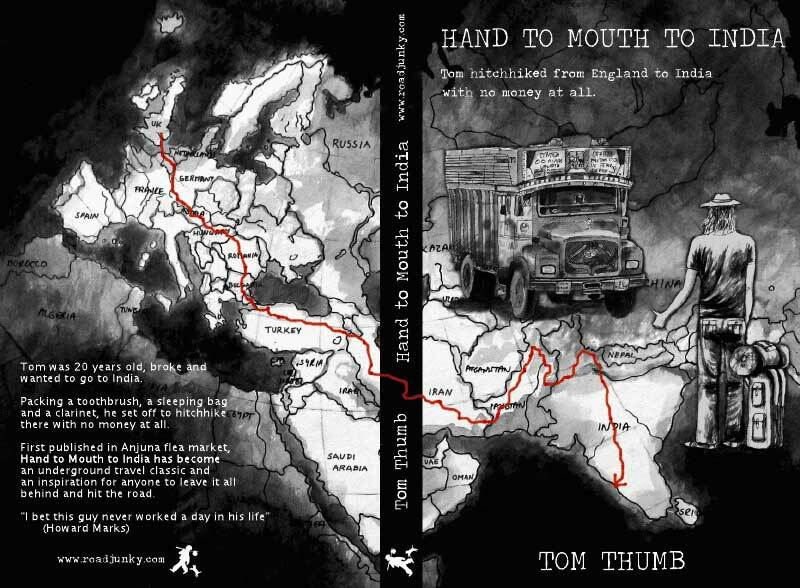 Hand to Mouth to India by Tom Thumb- Out Now! Posted May 22, 2009 by Tom Thumb. 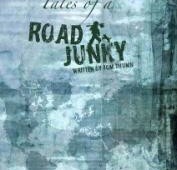 Support your Road Junky editor so he doesn’t have to hitchhike to India again. 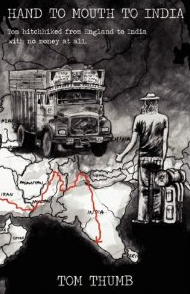 I hitchhiked from England to India when I was 20 out of a combination of idealism, laziness and the sheer arrogance of youth that convinced me the journey would be possible. I took my cues from Sufi stories, anecdotes of travelers from the Road to Kathmandu in the 70’s and even the Bible where Jesus exhorts his followers not to worry about what they’ll eat tomorrow. Hand to Mouth to India is a youthful tale; escaping from the confines of home, chasing faraway dreams and with a voice that swings from the ranting to the humourous in a paragraph, prompting Time Out to comment: Thumb’s erratic self-consciousness can be entertaining at times which almost qualified as a positive review. 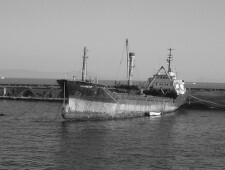 Arriving on the boat to Sicily, innocent Chinese immigrants were walking targets.